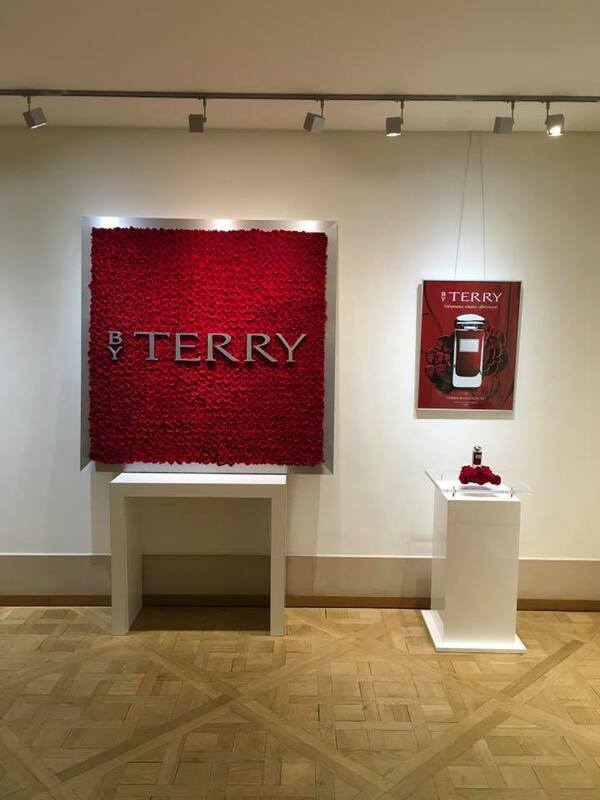 Founded in 1998, BY TERRY is a French Maison dedicated to beauty, born from Terry de Gunzburg’s desires, needs and vision. signature, to be expressed day by day." When Terry founded her company, she also opened her laboratory of creation that plays a vital role in bringing simple solutions to women. Whilst respecting their individuality and personality, she introduces them to their own beauty style. 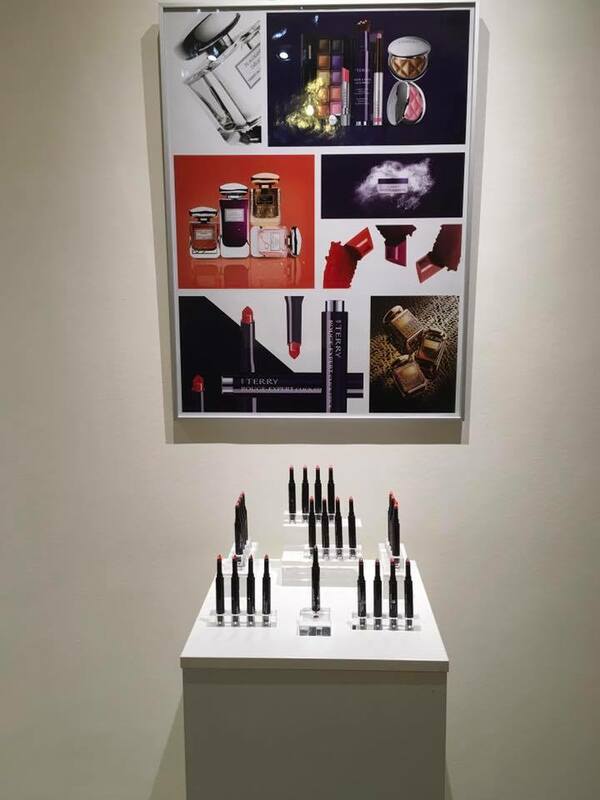 BY TERRY combines beauty tips to facilitate women’s approach to cosmetics and to put them at ease with the complexity of the professional results that they are looking for. Each woman expresses her own unique personal style, becoming the Pygmalion of her own expectations. BY TERRY offers a cool attitude that is sophisticated, confident, independent, carefree, audacious and elegant. 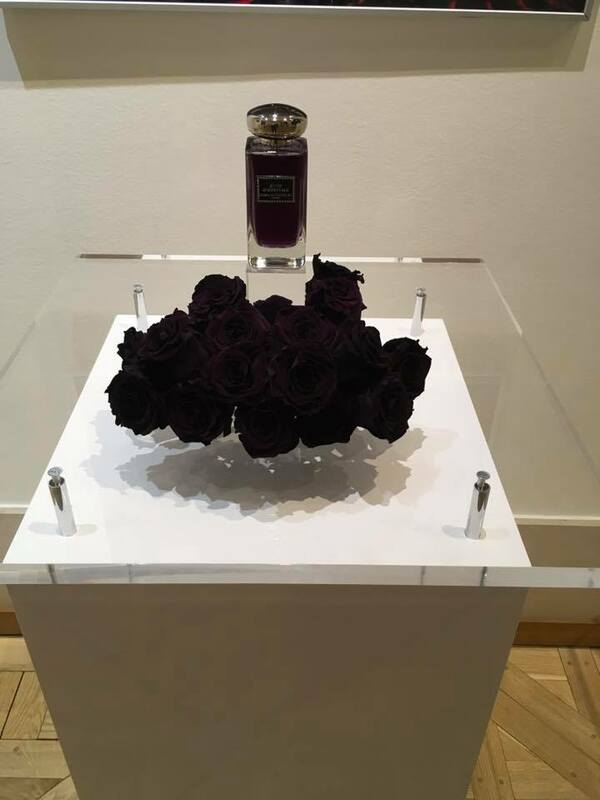 The Maison reveals its know-how and its excellence within three universes: Haute Couleur, Haute Cosmetology and Haute Perfumery combining creation, vision and innovation. The leading figure of her brand, Terry de Gunzburg has appointed her daughter, Marion Assuied, to act as CEO. It is her vast art collection, which she has cultivated for many years, that has inspired her original and bold vision of beauty. Native of the southern shores of the Mediterranean, she now lives between Paris and London. She adores traveling which has deeply influenced her creations. She understands and anticipates women’s needs, captures trends, and constantly innovates. Her expert products are infused with her non stereotypical, ingenious and ostentatious visionary genius. She invents new gestures successfully combining ease of use with sophisticated performance to produce a multitude of results and to elevate all type of women and all personalities.